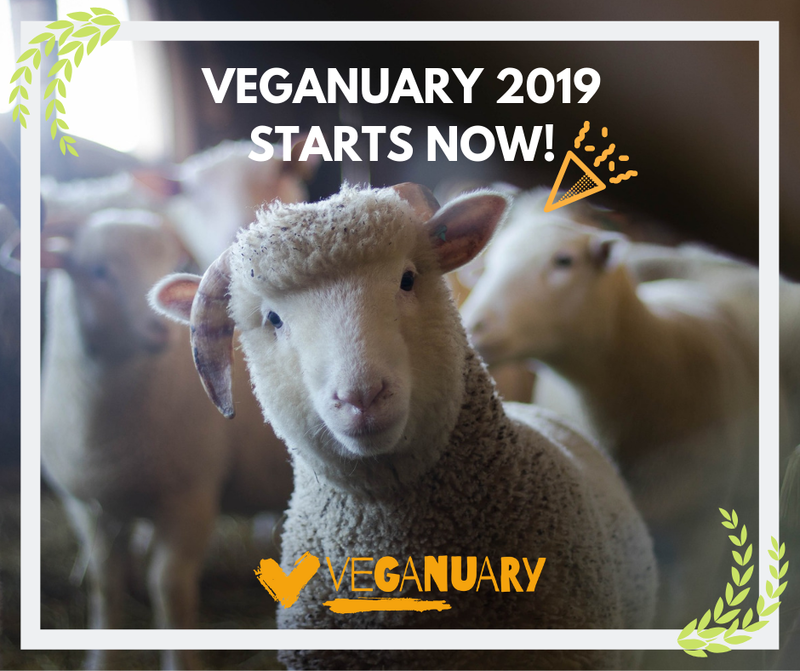 With just under a month to go until the New Year, ‘try vegan’ charity Veganuary is unveiling its campaign plans for January 2019. 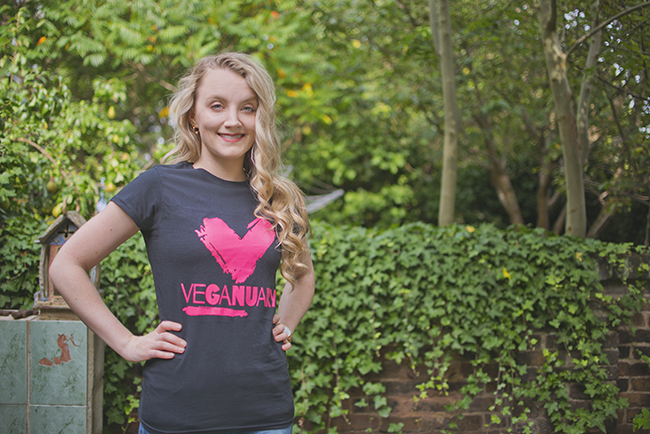 Veganuary, the charity that encourages people to go vegan in January, is back after the record-breaking success of its 2018 campaign. To date, over 250,000 people from 193 countries have taken the charity’s month-long pledge, and they predict that by end of January 2019 an impressive 300,000 people will have taken part. However, it’s not just members of the public who can take part. This year’s Veganuary campaign is going one step further in an attempt to make a huge impact by calling on Parliament to ditch meat and dairy for January. The Government has so far done little to heed the advice of the scientific community, which states that reducing meat and dairy consumption is vital if we are to avert catastrophic climate change. While the public appetite for everything vegan continues to skyrocket, this has not been matched by policy or political leadership. Claire Perry MP, the minister whose job it is to tackle climate change, has even refused to recommend that people reduce their consumption of meals like steak and chips, in contrast with outher countries where MPs are starting to extoll the virtures of a vegan diet for health, animals and the environment. 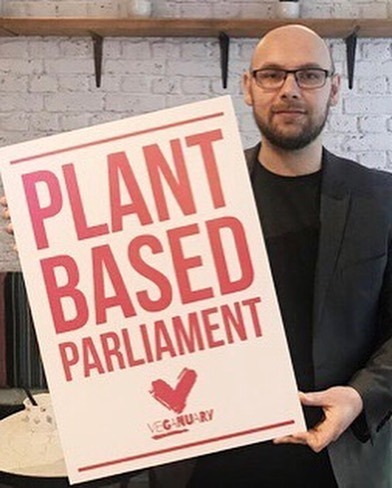 In order to make members of parliament sit up and listen, on Tuesday 4th December 2018, alongside the George V Statue in Westminster activists from Veganuary, dressed as spirulina-soaked chefs and holding ‘Plant-Based Parliament’ placards will kick-start this fresh, bold campaign. Then from 18:00, in high profile locations across Westminster, guerrilla light projections will call on the Prime Minister to try vegan for January. The images will be beamed in front of commuters and diners as they set out on the search for their next meal. 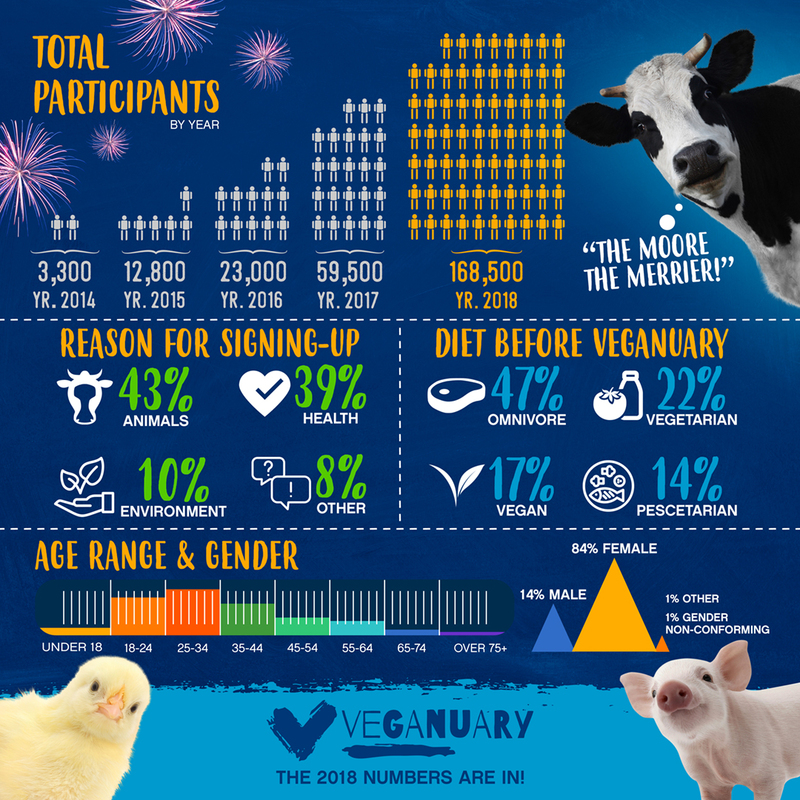 Building on growing global interest in veganism, Veganuary is this year partnering with dynamic environmental and animal protection groups in India, Singapore, Japan, Malaysia, Australia, Brazil, Russia and South Africa to offer the full, locally-tailored Veganuary experience to people signing up for a 31-day vegan pledge in those countries, in their native language.